Farley EX C Frameset is a full-suspension carbon fat bike frame for mountain bikers who want a premium experience in every season. This lightweight OCLV Mountain Carbon frame is the perfect platform for a four-season shred sledge. 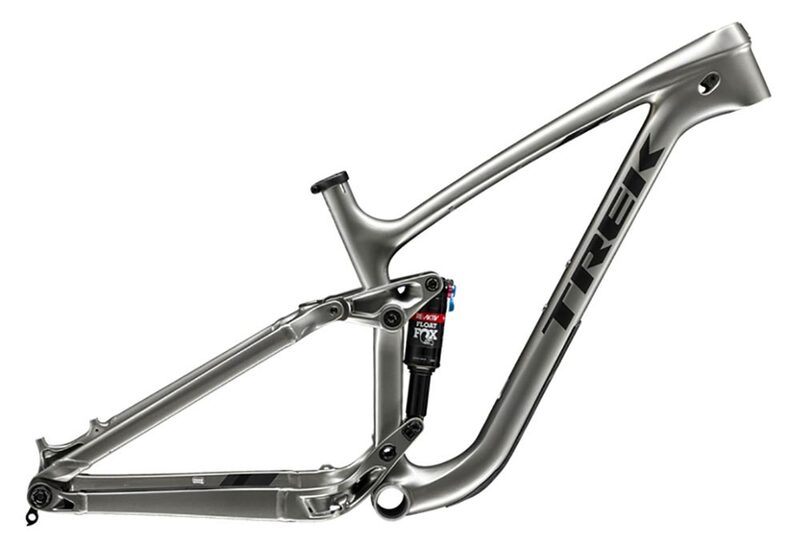 Frame Size 15.5" 17.5" 18.5" 19.5"